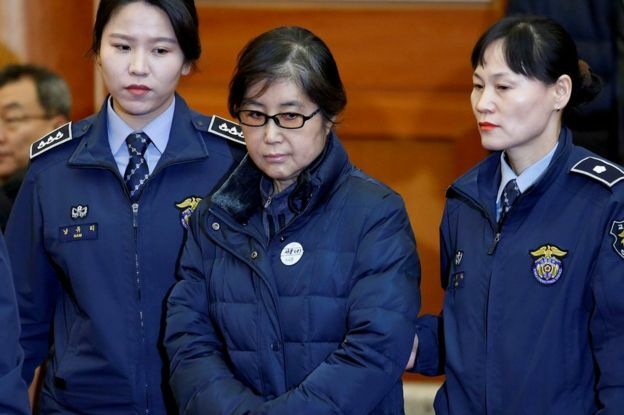 South Korea’s former President Park Geun-hye has been sentenced to 24 years in jail after she was found guilty of abuse of power and coercion. She has boycotted her trial hearings and has previously accused the courts of being biased against her. She has also denied all wrongdoing. 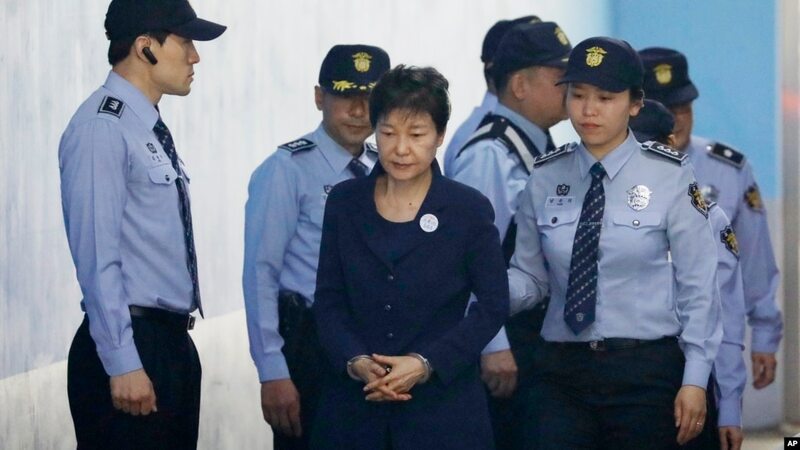 In addition, Ms Park was found guilty of leaking confidential presidential documents to Choi. Samsung’s de facto leader JY Lee was singled out in particular, after details emerged that he had given a horse to Choi’s daughter Chung Yoo-ra, who is an equestrian. Previous Is this Linda Ikeji’s husband-to-be?